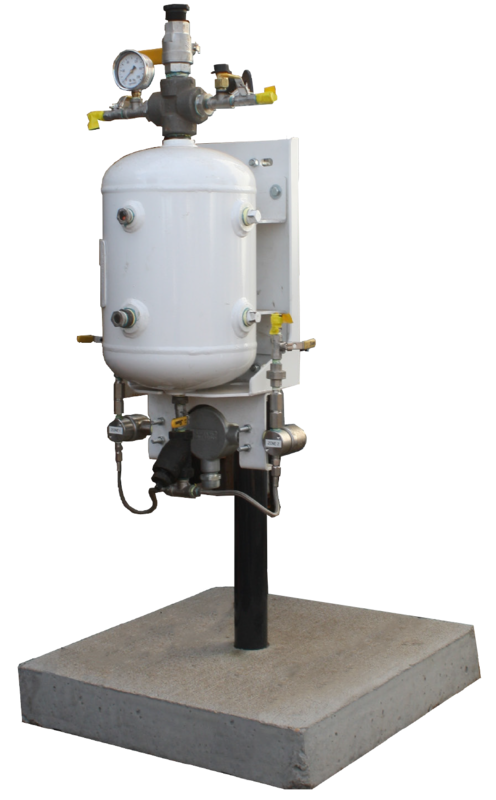 The Steffes Chemical Injection System is designed to make daily chemical injections into gas lines to prevent corrosion, plugging, and/or freezing. By doing so, this system will reduce site maintenance and add dollars to your bottom line. The Chemical Injection System is equipped with two recycle timers that can be programmed to custom intervals. This system can operate at temperatures from -40 degrees Fahrenheit to 140 degree Fahrenheit, meaning it will stand up to even the harshest of conditions.